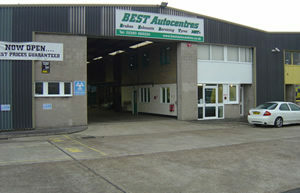 Best Autocentres first branch was opened in Winchester trade park in February 2004. It was born out of a desire to give customers a level of service, honesty, value for money and a range of services we believed was sadly lacking from the large national fast fit companies and Main Dealers. As well as the centre in Winchester, we now have centres in Eastleigh, Totton and Newport Isle of Wight. 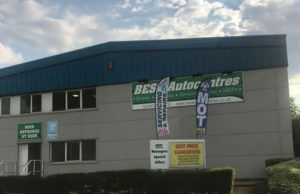 We are in effect a “one-stop shop” that offers every repair from a bulb to an engine replacement, MOT testing and servicing. 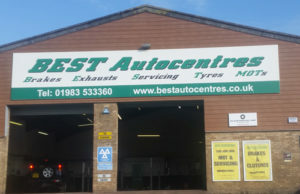 We also specialise in tyres, exhausts, clutches and brakes which are services where we are generally cheaper than the large fast fits. 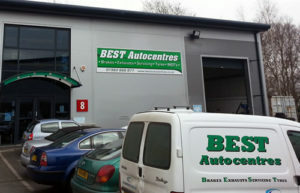 We have the facilities to service vans as well as cars and can MOT vans up to class 7. Our customers are drawn from all walks of life and we repair cars as diverse as old classic cars to modern top of the range Porsche etc.We can Service and repair cars, vans, minibuses and camper vans and are happy to work on Petrol, Diesel, Hybrid and Electric. As well as our retail business we have a strong local business clientele and are able to service vehicles from most major fleet companies. Our successful mix of honesty, service, and value for money has enabled the company to grow quickly and we now have another three modern centres at Eastleigh, Totton and Newport Isle of Wight.